Lalor East Primary School is situated in the heart of the Lalor/Thomastown area and is directly opposite Lalor Plaza. Our curriculum focuses on developing students who are Literate, Numerate and Curious. 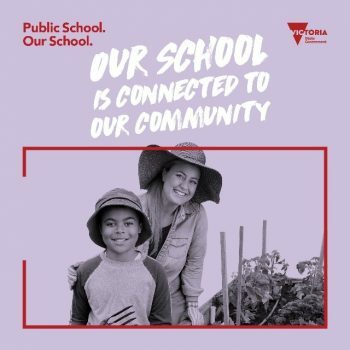 Our school is connected to our community because we know that positive role models boost student confidence and wellbeing. To learn more about our learning community click here.